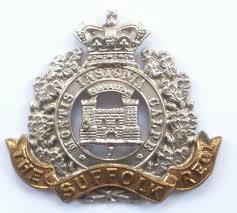 Rose to Company Sergeant Major in 7th Battalion the Suffolk Regiment, having enlisted in Bury St Edmunds in 1902. Regimental number 5967. 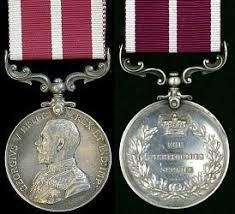 Awarded the Meritorious Service Medal.